Ready to give your online curb appeal for your power washing business a boost so you can start uncovering new customers? Well, word on the street around here is that Facebook ads are the best way to help you do just that. Not 100% quite sure about them, however? Well, let’s be honest—you’ve probably had your company name plastered on a vehicle, business cards printed, website updates made, flyers produced, and ads in ValPak thrown into the mix. Phew. But, nothing seems to stick and get your services the attention they deserve. 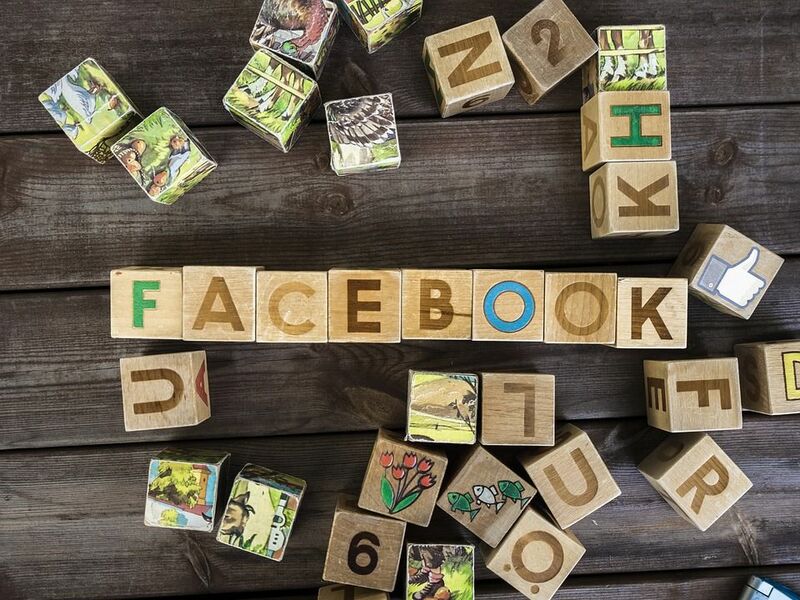 Facebook, on the other hand, gives you the opportunity to reach thousands of your ideal customers located within your own community fairly quickly. And, that’s thanks to the social media platform hitting more than 2.01 billion monthly active users. Daaang! Convinced yet? Now, I won’t deny it’s a crowded marketplace with more than 3 million advertisers and counting. You can’t afford to sit out, though. So, what’s the key to breaking through all that noise? It certainly doesn’t involve popping up a random offer and crossing your fingers it works. Instead, you need to have a legitimate Facebook ad funnel that’ll get the job done. 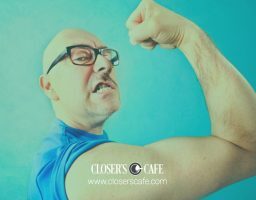 And, that’s why I’m here today—to share a ready-made funnel the team here at Closer's Cafe created just for you to help polish up your lead generation strategy and reveal new power washing customers this week. You’re about to get your hands on something pretty mind-blowing. That’s because we’re uncovering the Facebook ad blueprint for success to take your power washing business to the next level. To get started, let’s dive into component number one: the jaw-dropping offer (or JDO as you’ll see around here). It’s the “it” thing that’ll make your Facebook audience stop in their scrolling tracks and want more information. Thus, motivating them to click through your ad. A narrowly targeted, appealing sales offer your people want. So, let’s start with the first bullet point. 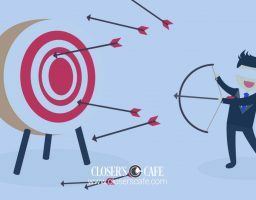 You need to determine whom exactly it is you want to target. With a power washing business, the different audiences you can appeal to are plentiful—long-time homeowners, people actually looking to sell their home, and so many more. But, the key is to focus on just one audience at a time and construct an offer that’s exclusive to them. 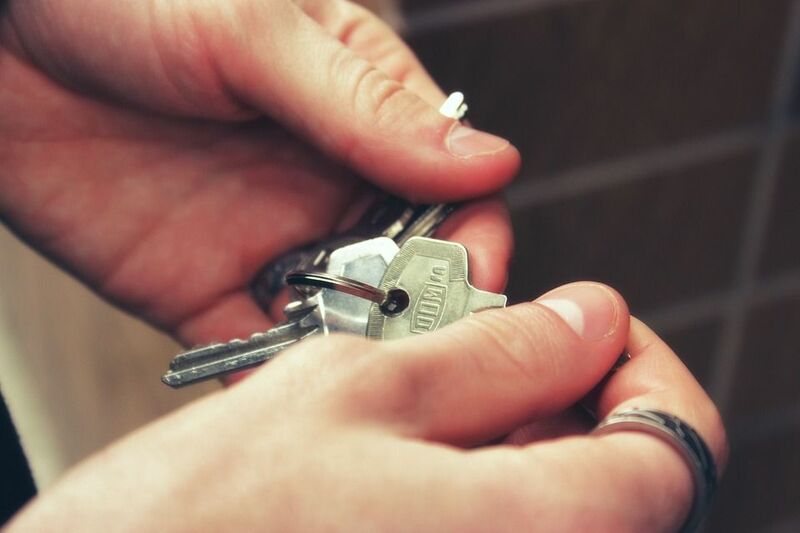 In this case, we’ll focus on men—specifically those between the ages of 30 and 55, who are homeowners. Those are our people for the ad. Now, let’s move onto the second bullet point: the offering. The most appealing (and feasible) service you can offer this customer is a FREE driveway cleaning. It’s like having the perfect formulated blend of cleaning products to tackle an intense power washing job. When you skimp on adding one “product” to the mix, so to speak, you ruin your chances of delivering the most powerful funnel possible to your people. That being said, let’s walk through each part of an effective power washing funnel to ensure you get something shiny and sparkly in return: a steady inpouring of leads. This is where that JDO we talked about earlier will be on centerstage for your audience to see. And, no, it doesn’t need to be grandiose. We don’t want you spending hours upon hours trying to come up with some slick piece of copy. Instead, you’re ultimate goal is pretty simple: get those clicks = LEADS. 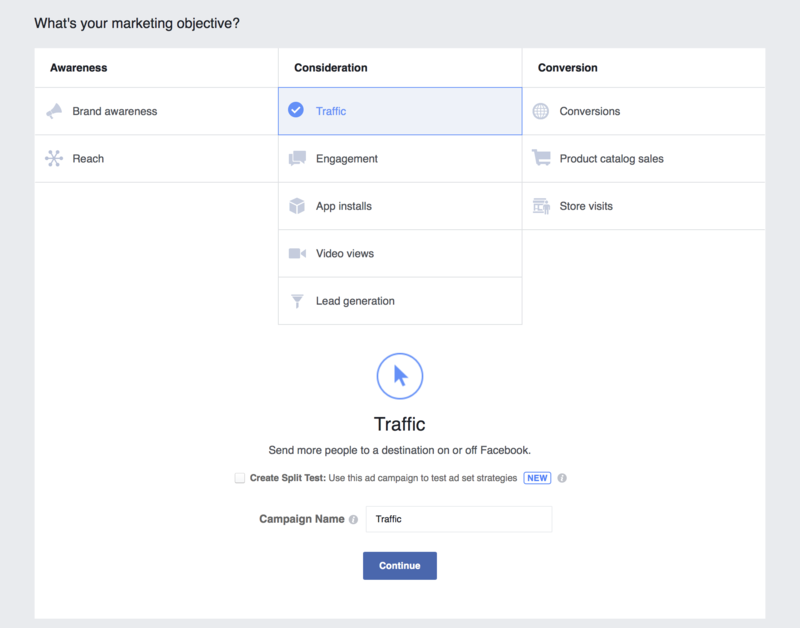 So, what’s the most effective Facebook ad type to pull that off? Consideration, with the optimal objective being Traffic. That means you’re concentrated on sending people to a destination on or off of Facebook for lead generation. It could be your location on a map on Facebook or your website—your choice. Crystal clear? Awesome. Next in line is targeting. This is where the segment we discussed earlier (men, between the ages of 30 and 55, who are homeowners) comes into play. If you caught yourself looking at that list and wondering if there are additional targeting options you can incorporate, the short answer is yes. But, I advise you to stick with the solid list of eight shared above so you can quickly start to receive more and more leads. Now, once you’ve set up the targeting, it’s time to move onto the ad creative! Again, as I mentioned earlier, it doesn’t need to be showy by any means. 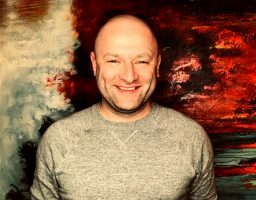 It simply needs to include the essentials that’ll get your audience to take your desired action and move them to the next step of the funnel—providing their contact information to opt-in to your email list and receive the special offer (aka JDO). After that point is when you can reconnect with those new power washing leads and pitch additional specials. In the ad example above, you’ll see there are components you can definitely clone to save you some time (yes, we’re giving you the green light!) to build an eye-catching Facebook ad. 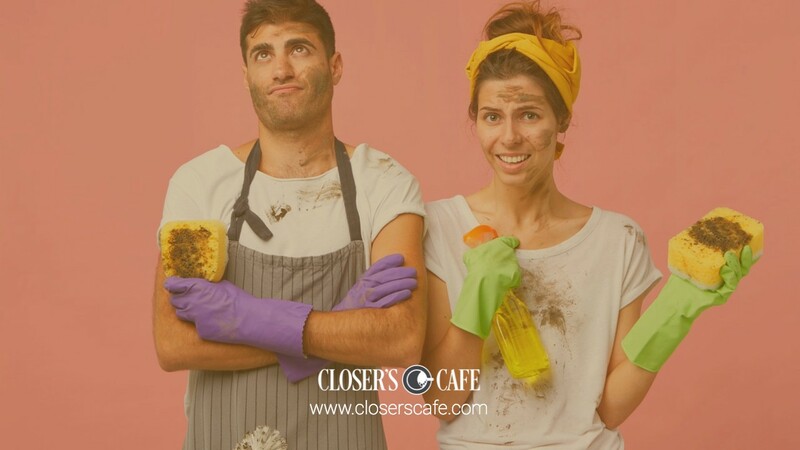 The Main Ad Copy—creative and connects the offer to the audience’s needs as it relates to spring cleaning. And, also mentions the company that’ll be performing the service. 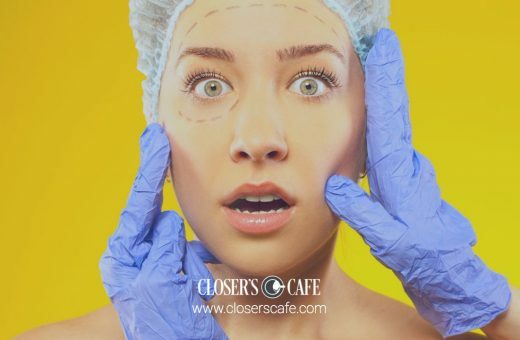 The Ad Image—something funny, which combines a before and after photo (we recommend checking out stock.adobe.com for royalty-free stock images). The URL—is easy to read and is a custom domain. That’s important as you want to be sure to avoid extension URLs (ex. .clickfunnels). They’ll cost your ad more in the long run because they’re ranked poorly by Web of Trust. The Call-to-Action Button—by choosing Learn More, you’re prepping the audience to discover additional information about the offer on another page (on or off of Facebook). After your audience clicks the Learn More button on the ad, they’ll be diverted to an opt-in page that aims to collect their name, email, and cellphone number, in exchange for the offer. Considering sending your audience straight to the sign-up or contact form on your power washing company’s website? I know that might seem like the more painless route to take, but it’s actually the least effective. Reason being, it will only generate confusion for your audience as that page—for the most part—is fairly humdrum and doesn’t fork over specific info about your offer. For that reason, we recommend you use LeadKit to set up a special page for your JDO. It offers you a fast and professional way to build out the funnel pages shared here today at a low cost ($20/month). The background image and page text is consistent with the ad that led them there. The high-quality photo is an image focusing on another before and after photo in action as a result of power washing. And, once again, the page copy reiterates the offer. And, there’s scarcity. This is very important. 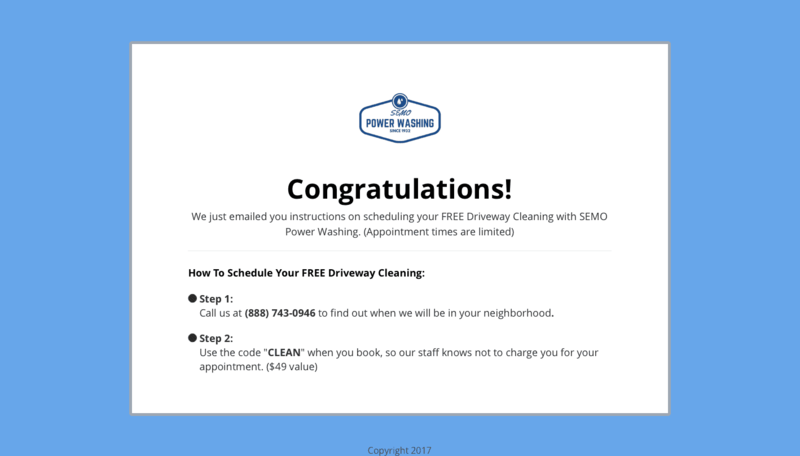 In this example, we’re only offering this deal to the first 10 redeemers, which motivates them to opt-in quickly and schedule their driveway cleaning ASAP. The best part? 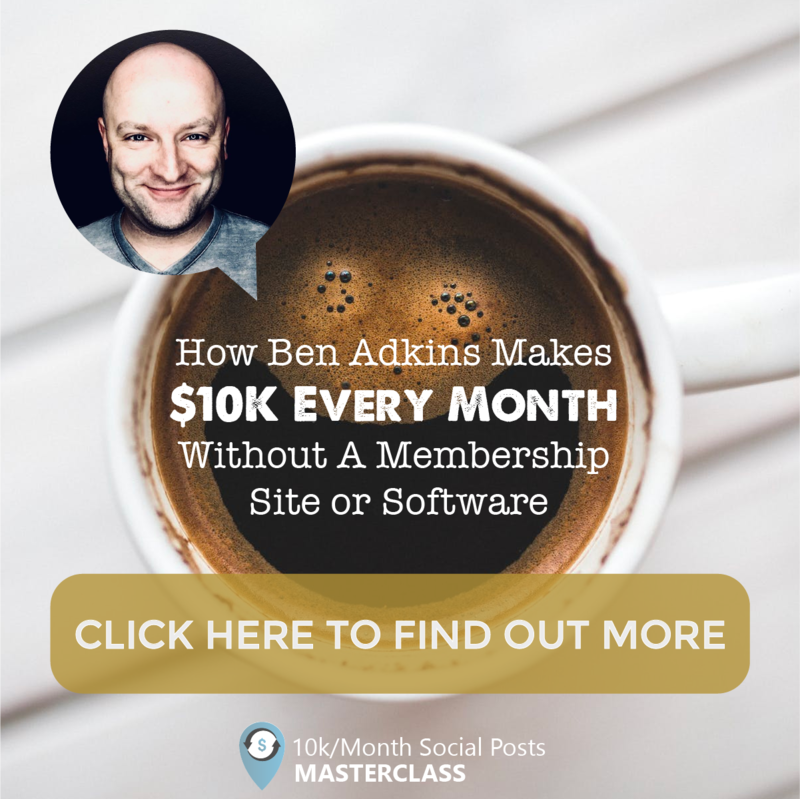 We’ve tested this exact same landing page layout across dozens of different industries as part of AdLab, and it really works every time! 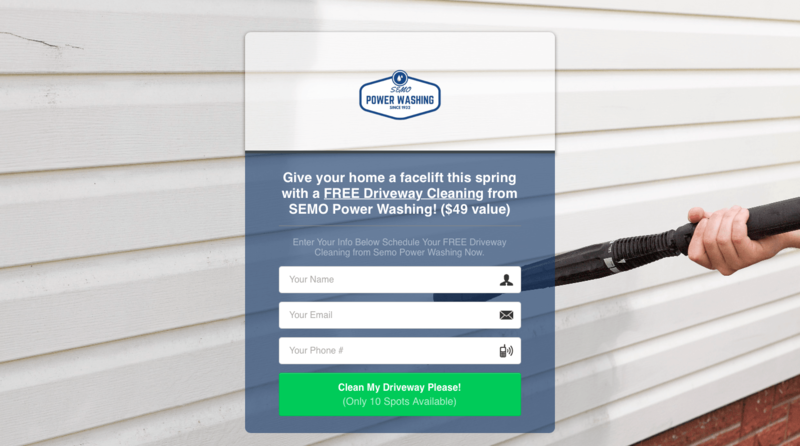 After the prospective power washing customer enters their information on the landing page and clicks the “Clean My Driveway Please!” button, they’re instantly added to your email list and redirected to your Thank You page. At first glance, you’ll notice it’s very similar to the opt-in page, with just a few minor adjustments. The page begins by stating that a confirmation email is coming their way soon with instructions on how to claim the offer. 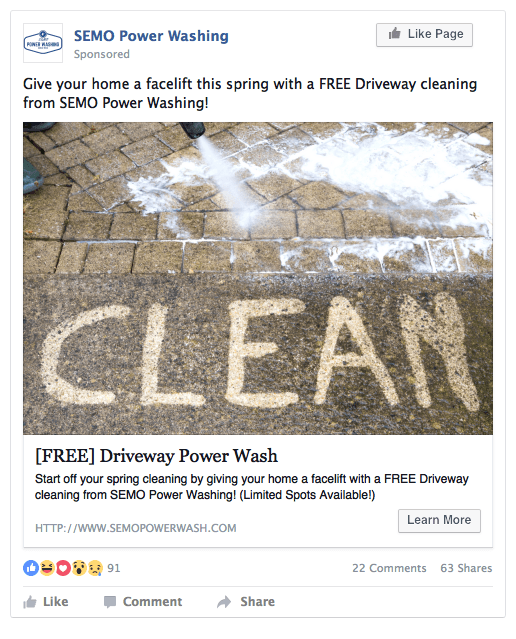 Plus, it also shares how to schedule their free driveway power washing appointment right on the page. It’s essential to note the phone number on this page isn’t your typical number (while it might look like one). It’s actually a tracking number that forwards calls to the business in order to track the effectiveness of the campaign. You can set this up with ease at CallRail.com. Lastly, if you’ve been following along on our AdLab Funnel Series, you’ll notice we didn’t include a bonus stack (an additional freebie) with this offer. That’s because it’s a really easy sell on it’s own. Not to mention, it’s a really easy upsell—once people see the results of the process, chances are, they’ll want additional services. And, that wraps up the first three parts of our powerful four-part funnel. Okay, no sweat, right? I bet you’re ready to get this up and running right away. 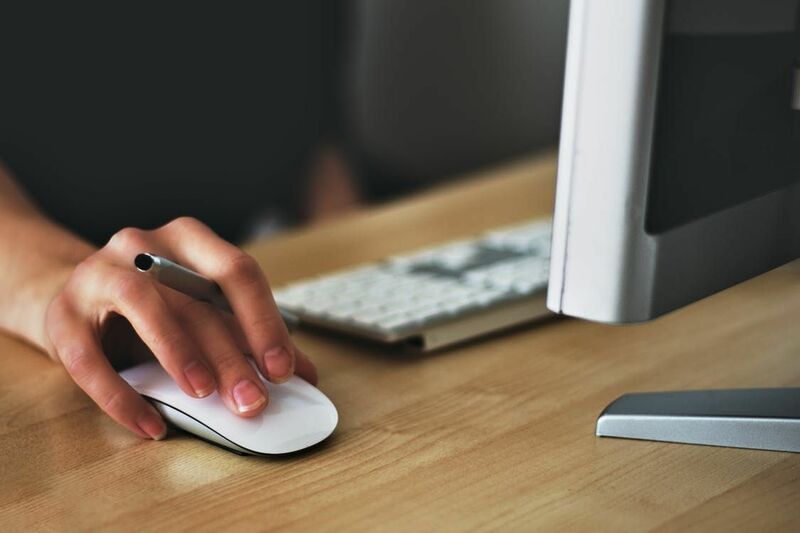 Not so fast—we’ve got one last part: the follow-up, which is the finishing touch to truly help you achieve quality sales. Maybe you’re extremely familiar with the content we share here on our blog each and every week. And, if that’s the case—great! We’re happy to have you here, and you probably have ESP as to what we’re about to say next. If not, no sweat. Simply put, if you take the extra step to actually follow-up with those who’ve already opted-in to receive your offer, your power washing business will go to a whole new level. How so? Well, following up helps remove any hurdles you might have to otherwise go through to get your prospective customers to book your services. Plus, you’ll make them feel like more than just a number on your books—a VIP, in fact. Who doesn’t love to feel special?! Therefore, to kick off your follow-up process, you’ll need to send a series of two emails, as well as an SMS text message. And, don’t panic if you have yet to use text messaging in your marketing efforts. But, you should, without a doubt, consider adding it to your list of tactics as it’ll put the offer in their hands, making it easier to call your business and redeem. As for the emails, the first email they should receive immediately needs to restate the same information from the Thank You page. And, the second email they should receive two days later needs to tell them exactly what they’ll gain from claiming the offer. All while reminding them of limited availability (there’s that scarcity element again!). So, how the heck do you set all this up? SendGrid is your trusted partner (or any other autoresponder tool you prefer), helping you get your follow-up communications out into the world ASAP. 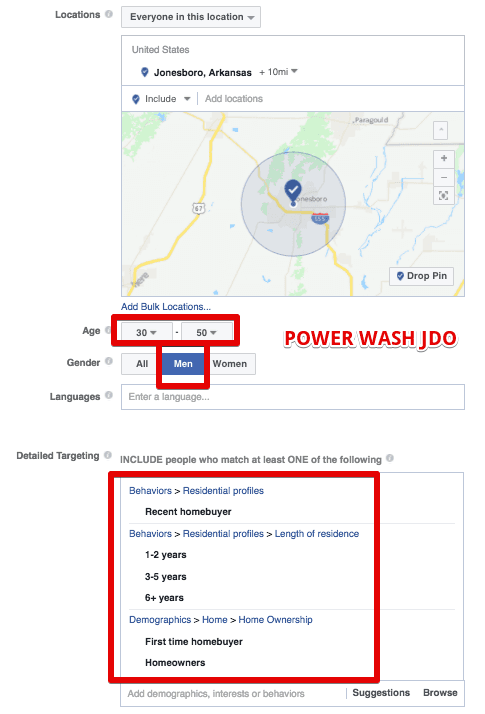 And, that’ll conclude our four-part power washing funnel, making it that much easier for you to begin using Facebook ads to polish up your lead gen strategy. Well, what are you waiting for? Get to putting this powerful funnel to use so you can boost your curb appeal! 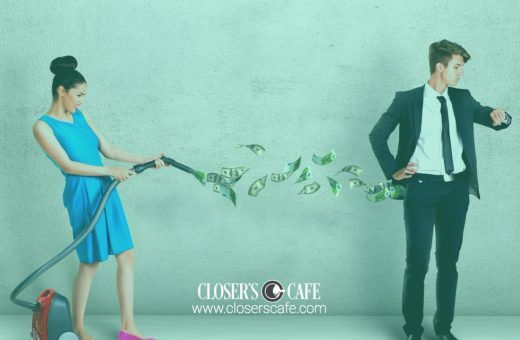 You’ve got everything you need to polish up your lead generation strategy so you can dust off new power washing customers. Now, go on and put this funnel into action! 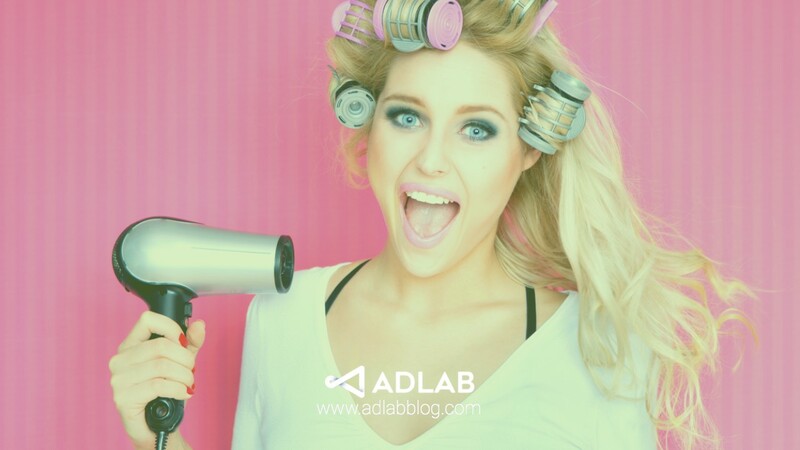 And, if you’re ready to get your hands on more information like what we shared today to help you stay ahead of the Facebook advertising game, I’d like to invite you to join AdLab. It’s your unfair advantage to running your agency from home, and mastering campaigns for your business. Have questions on this funnel? We’ve got answers. Drop us a comment below. And, don’t forget to share your results with us once you power this funnel up! Great article. What success did you have from this campaign? Currently running a fb conversions campaign directing them to a landing page. 70 people have landed on the page but 0 optins. Very simple landing page similar to one pictured with a few testimonials included as well. We’d be glad to take a look at it. Send us a link to it at http://drbenhelp.com and we’ll have Ben take a look and send you feedback!